After taking our lunch we decided to go to a mall to escape the summer heat, by relaxing and cool down with a swoop spoon of SWIRLS Ice Cream at SM Davao Food court. It's nice, they have a good selection of treats and have a lot of toppings from cone to cups. means a tower of ice cream with chocolate fudge, toppings, wafer, etc. A good alternative treats for kids and for adults this hot summer. And for a Single-mom on a Budget this treat is perfect for kids. 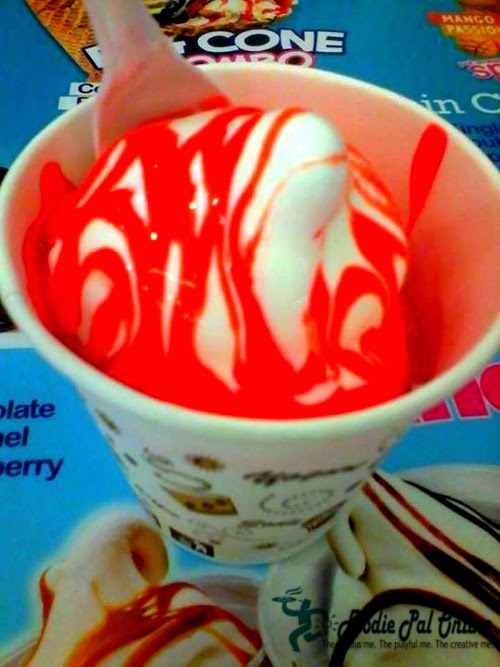 Honestly, SWIRLS SUNDAE is the best SUNDAE I've ever tasted in my entire life. In terms of texture and flavor, THE BEST! For only PHp20 you will have the delicious, delightful and the creamiest Sundae and BTW it's also the cheapest ice cream in town. 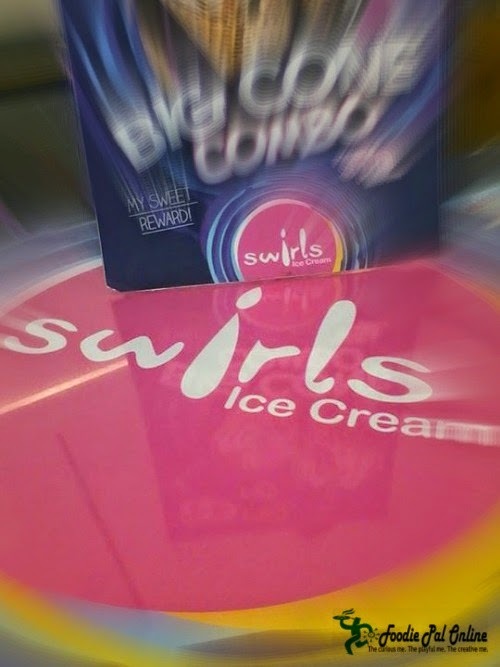 The creamiest scoops, the frostiest and most fully loaded ice cream by SWIRLS. 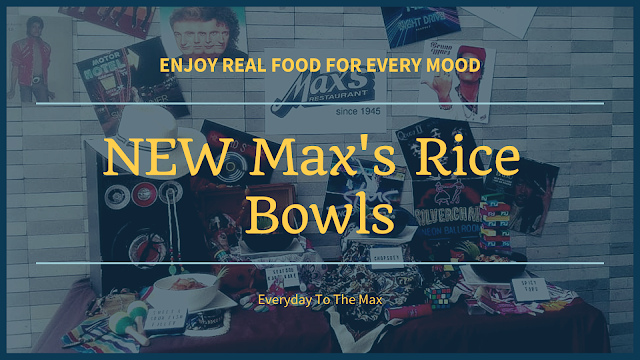 Enjoyed just the way you like it. 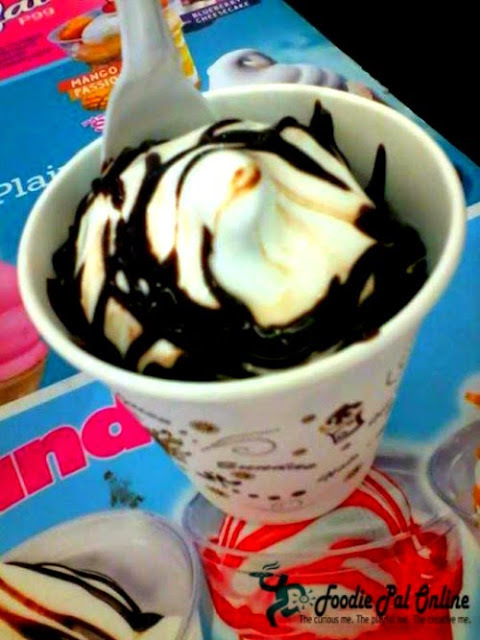 Sundae for PhP 20 is a nice treat this summer. It's also really affordable! The carfait sounds like a new item. The Mango Passion looks great! 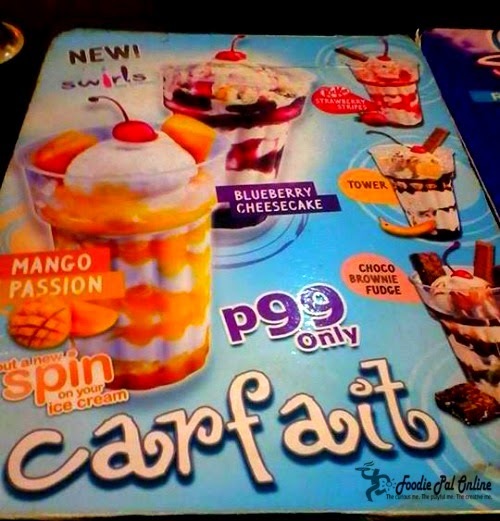 Jollibee sundae is my favorite but I'd certainly want to try that one from Swirls. 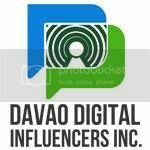 Hopefully, in the future when I get to visit Davao. 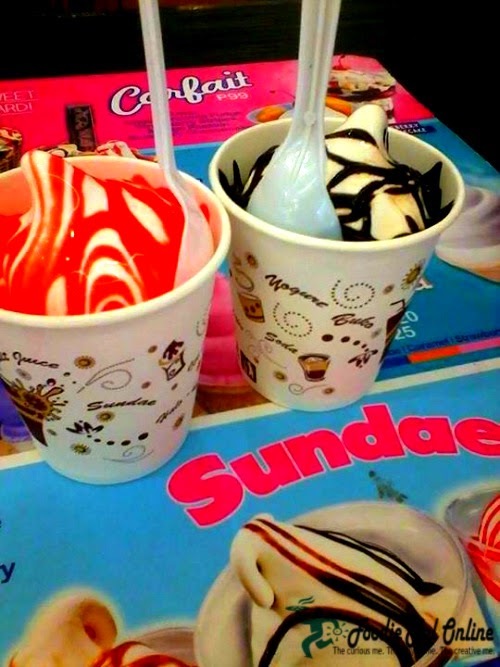 I always love Sundae. The McDo in Bajada, I was used to be a suki of their sundae since it's just walking distance from where I worked when I was still in Davao. 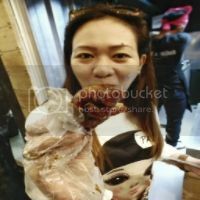 20 pesos for a sundae is cheap and I want to try that too. But the swirls ice cream is a little bit pricey though. I love ice cream with lots of toppings and this is great for me! I'll try this with the kids. Besides, it's summertime and eating parfaits will refresh my mind thoroughly. I would love to try their strawberry sundae, which is my favorite ice cream flavor. 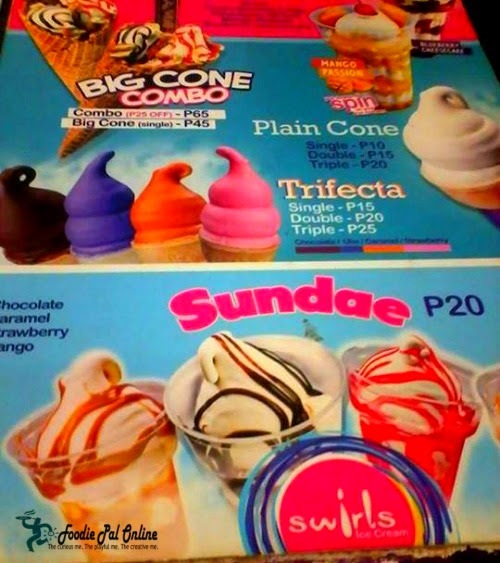 At Php 20.00 you can already splurge eating the different flavors of their ice cream. This looks very much like Dairy Queen here. I am an ice cream person. There hasn't been a single ice cream flavor I didn't like. I love anything with strawberries and so Chelsea is what I'd like to try from Swirls. I grew up ice cream by y side. We owned kasi an Ice Cream Factory. 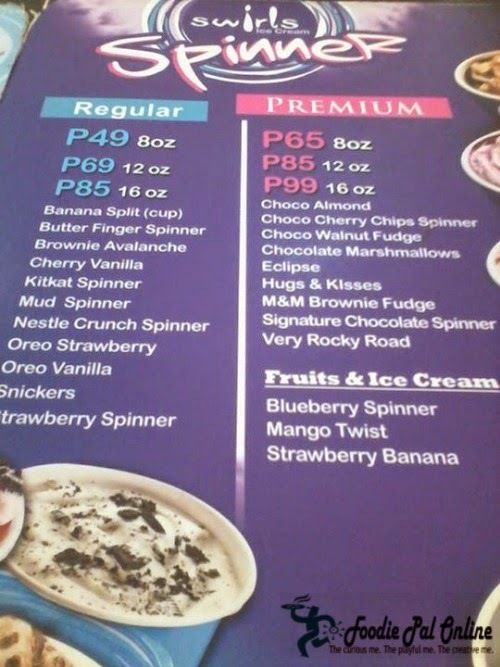 Oks ang mga flavors but medyo mahal ang price. Ice cream is my family's ultimate favorite when it comes to desserts. We almost always end our meals having it even with simple cone treats.